This article points out why it is very important to keep our birds schedule flexible. It also gives some valid reasons why we should better socialize and allow “trusted” others to care for our birds at varying times. We all have to plan for our Angels future without us someday. Part of this has to be allowing them to socialize and interact with others. We are doing them an injustice if we are the only person that they know to depend upon. Not only is this important for our Feathered ones future, but also our present. For those of us who spend the majority of everyday with our Angels, we also need to take time for ourselves. Taking care of ourselves, ensures that we are better care takers. 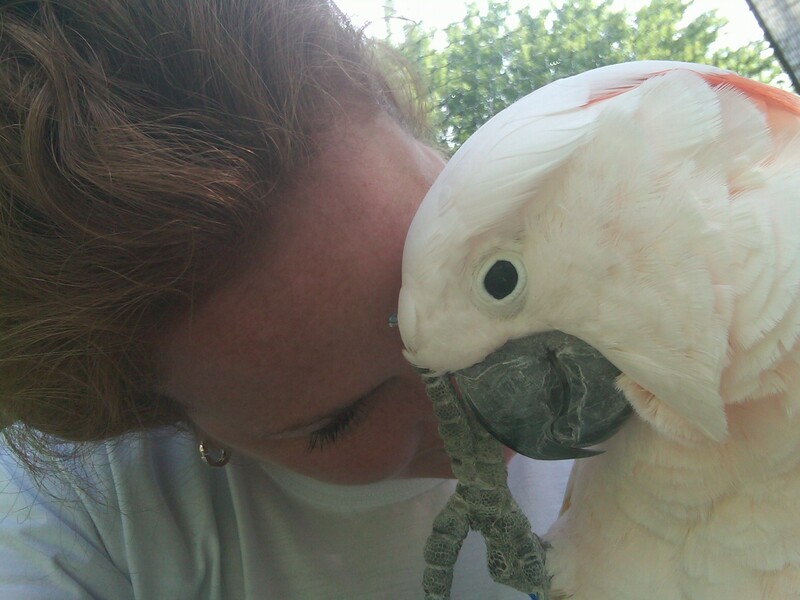 It allows our birds to learn coping skills without us present every waking hour and to enjoy being with others. It gives us the opportunity to go out and refresh our minds and thoughts, and come back as better care givers.